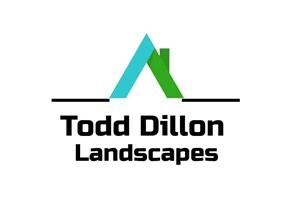 Todd Dillon Landscapes - Landscaper based in Birmingham, West Midlands. We have been established since 2018 and are a well respected family run buisness providing services in Birmingham & surrounding areas. All of our work is guaranteed and done to the highest of quality.